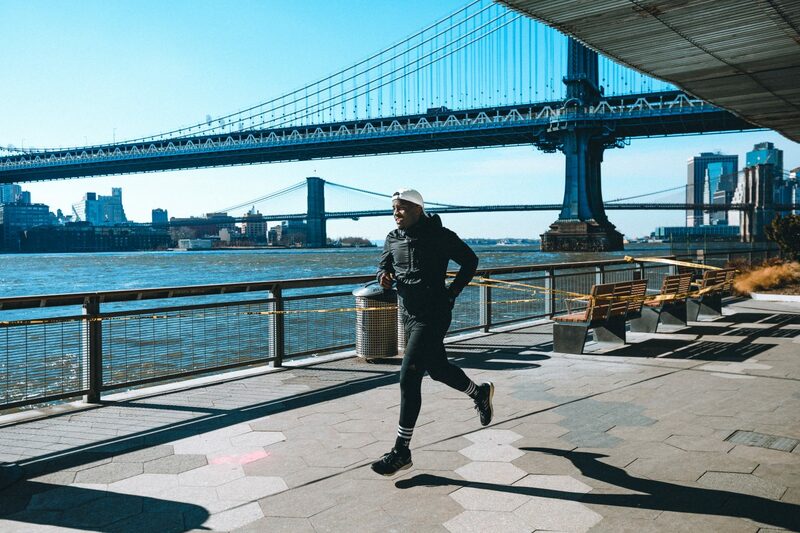 Celebrity stylist and creative director Kwasi Kessie shares how running transformed his life. Harlem native Kwasi Kessie is a true creator. After graduating from City College and interning with Sean ‘Diddy’ Combs, he became a men’s fashion stylist at BET Networks, curated fashion presentations, styled for editorial publications and has worked with celebrities including Diddy, Bow Wow, Chris Brown, Terrence J and A$AP Ferg. 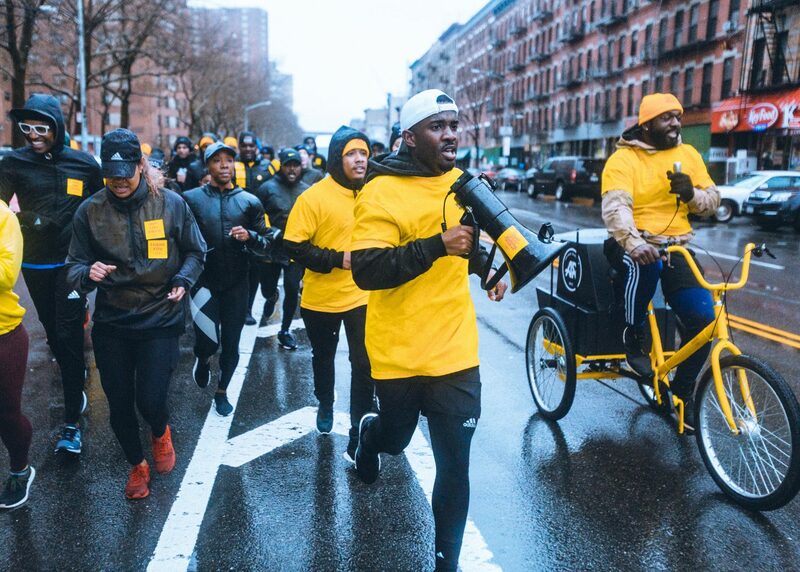 But Kwasi’s success extends beyond the fashion world – he has finished three New York City Marathons and twelve half marathons. 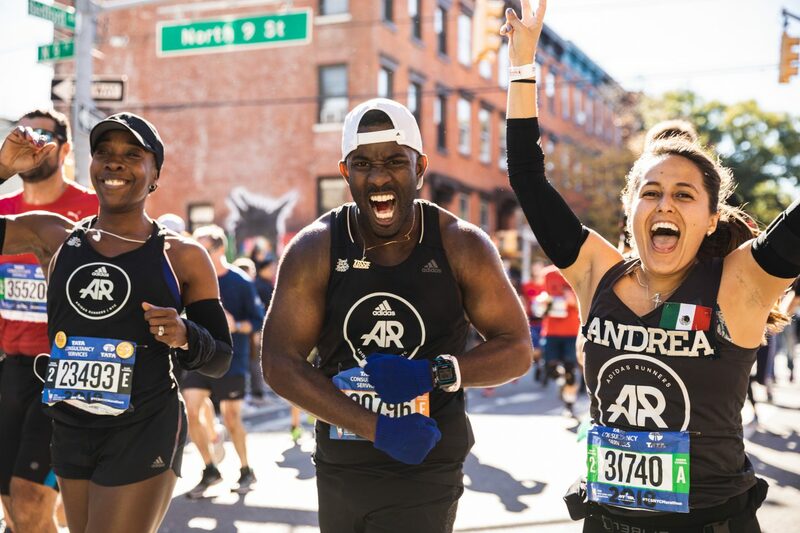 As the captain of adidas Runners NYC, he also motivates the running community in Harlem with his passion and determination. We caught up with Kwasi to learn more about his mindset and discuss how running has helped him achieve success at work and in life. Is running a sport you loved growing up, or something you discovered later on? Fast forward to my adult life and I decided to run the New York City Marathon because my mother ran it and inspired me. It’s not easy to get into the race, so I joined a charity to raise money and they helped train me and taught me about nutrition. My plan is to run the marathon for the rest of my life because it has impacted me in a positive way. I feel more fit and confident. I eat better. I sleep better. Waking up at 5 a.m. and going for a long run while everyone else is still asleep makes me feel like a super hero. How has running shifted your mindset and helped you in your career? I’m a wardrobe stylist and came up through the ranks at Bad Boy Records as Sean Combs’ stylist and intern. I thought that was preparing me for life because I was working for one of the most influential entertainers in the world and I was so focused but, when I started running, I found that it takes a completely different mindset to conquer your fears and push past your limits. Running is like a meditative space – it’s my time to create and think. It has impacted me in such a positive way – mentally, physically and emotionally – and translates into my work and personal relationships. I literally feel like I can do anything. What’s the most rewarding thing you’ve learned through your experience with adidas Runners? Before I joined the adidas Runners community I thought “how could I change the world with fashion?” But when I found this community of runners, I realized THIS is how you can positively impact the world. It’s contagious. 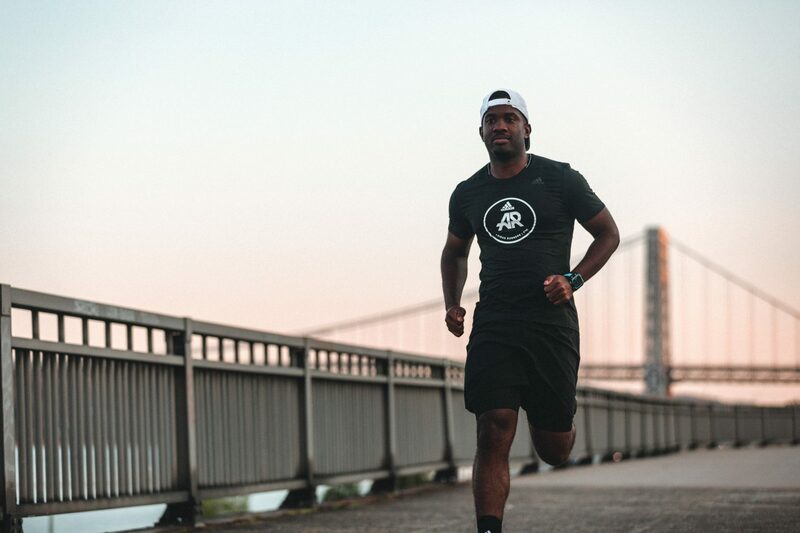 To learn more about Kwasi’s running journey and see what inspires him, follow him on Instagram and Twitter. GREAT article to read on this extremely cold day. Thank you for the inspiration! What a great article! This is just the inspiration I needed to get to the gym for a good RUN! "Running is like a meditative space – it’s my time to create and think." YES, YES, YES!! !